The Level 1 adult trauma center will officially launch on May 1. In 2010, 18-year-old Damian Turner was shot in the South Side of Chicago, just a few blocks away from the world-class University of Chicago hospital. But the ambulance that arrived to help him couldn't take him there, because the hospital didn't have an Level 1 adult trauma center. Instead, it drove the gravely injured Turner nine miles to Northwestern University hospital, where he died from his wounds. Turner's death mobilized South Side young black activists. 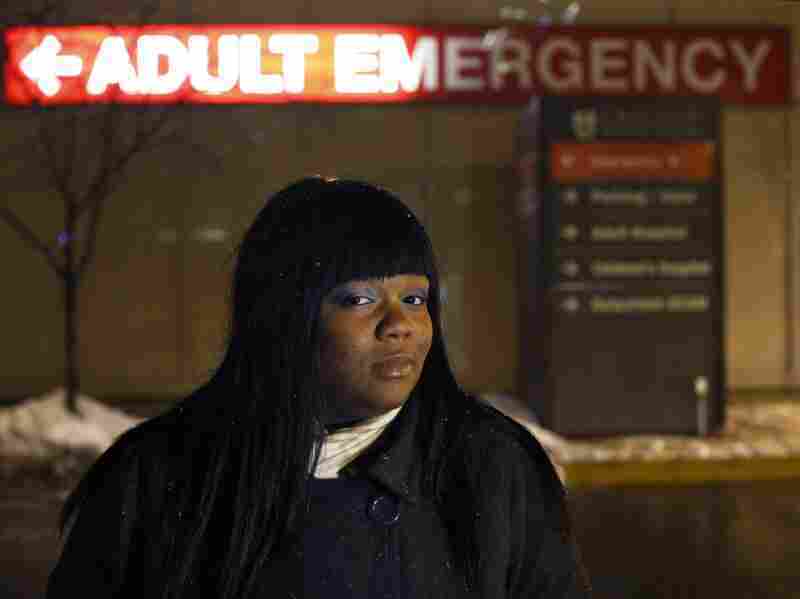 For years, they demanded that the University of Chicago reopen an adult trauma center that had closed in 1988 after losing millions of dollars each year treating patients without health insurance. 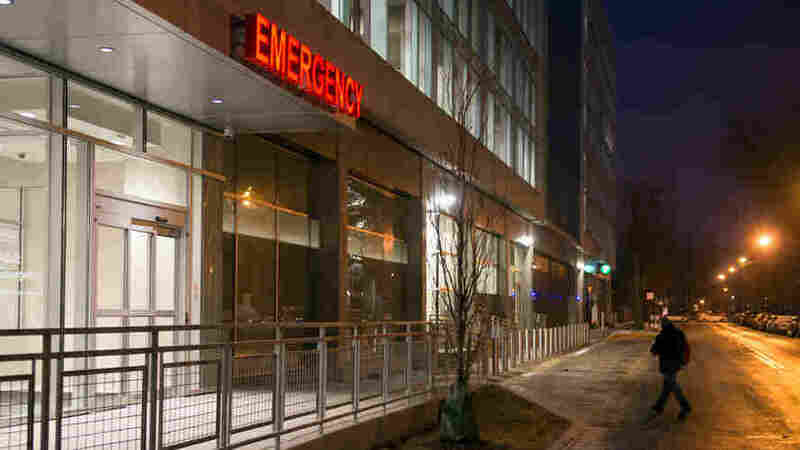 After years of resistance, the university is reopening its adult trauma center on May 1 — a decision that will provide the South Side with more accessible trauma care. "There are a lot of trauma-related deaths because gun violence is such a prevalent issue on the South Side. It was then it is now. It has been for decades," said activist Veronica Morris-Moore. "A lack of a trauma center was a severe indication of the institutional racism that existed on the South Side. And the reason it was worth our time as young people was because we were losing friends." Research backs Morris-Moore up: If you are shot more than five miles from a trauma center in Chicago, your likelihood of dying is 21 percent greater. The university's effort to reopen the center received a boost in 2015 when it made a bid for the Obama Presidential Center. That year, in an about face, the university said it would again open a trauma center. Trauma care is costly complex web of care treatment lots of specially trained surgeons and nurses who treat penetrating wounds — from car crashes, stabbings to serious falls to gunshots. New staff have been hired, a new emergency room in the hospital opened in December and the state public health department approved trauma care earlier this month. The new center's head, Dr. Selwyn Rogers, said he will also work with local groups on social services centered around violence in addition to providing care. "We bring together the resources of the university, medical center and community partners so that we can be better able to address health disparities and the public health epidemic of intentional violence," Rogers said. One of those community partners is Julian DeShazier, the pastor of University Church, which is not affiliated with the university. Activists used this church as a meeting space when they were planning strategy. "Once we got on board it took on another dimension. We began to talk about it from different angles in terms of faith, and use our resources and access to try to help their voices be heard more," DeShazier said. "We were able to help mediate conversations between medical center executives and the organizers on the ground doing that work. That's the kind of work churches can do when they're really rooted inside of a community." The hospital estimates the trauma care will cost $48 million a year. While trauma injuries are unpredictable, officials say the new trauma unit could treat up to 4,000 patients yearly starting next Tuesday.